1. Motor with reductor (Y/D connection) depending on scheme. 1. Softstarter ASTAT PLUS - QC1F-DP made by GE. 4. Frequency invertor SIEMENS MicroMaster Vector. P/N 195N1039 , s/n 106025G185. 6. 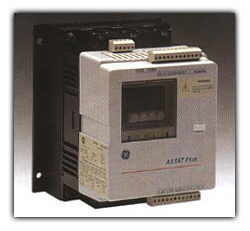 Softstarter ASTAT SD - QS1D-NA made by GE. s/n 2080100089 made by CONTROL TECHNIQUES. s/n 2080403079 made by CONTROL TECHNIQUES. A test stand was created for all abovementioned equipment testing. All devices were tested during 1 day each with constant frequency 50Hz. Phase sequence and motor load remained constant. 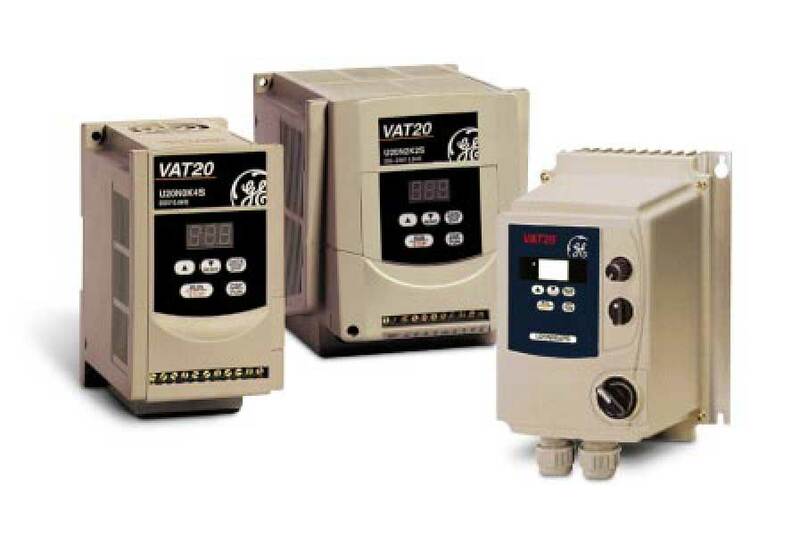 Motor is connected directly with circuit breaker and recorder. EMERSON COMMANDER SK – 1.1 kWt. 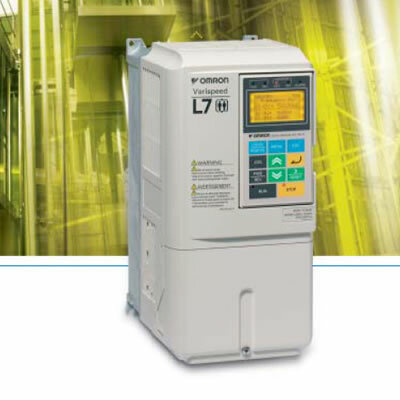 Frequency invertors and softstarters are highly effective devices for motor control.